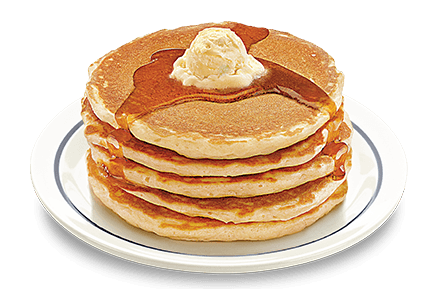 Join the IHOP email club to get FREE Pancakes now AND on your birthday AND on the anniversary of your sign up! That’s 3 FREE stacks of pancakes! Just fill in your contact info to get your first email!